It is best practise to only tag what you need – so, for things like organic traffic, or referral traffic, you don’t need to add tracking urls. And if your using Google AdWords and have auto tagging enabled, you don’t need to add codes manually (unless there are any technical issues with auto tagging parameters). 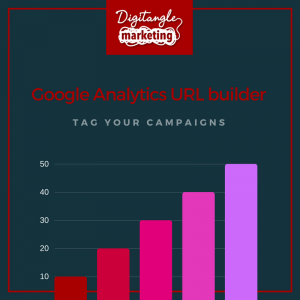 But if you’ve paid for a banner advert and want to track this separately as a paid campaign, or if you’re doing any email marketing or offline marketing, you can track your links by adding the details that you want Google Analytics to see to the end of your links. Source, Medium, campaign Name, as a minimum, and Term for paid keywords. This refers to the type of traffic e.g. email or cost-per- click. Campaign Term will be added as utm_term and is Used for paid search to note the keywords for this ad. Used for A/B testing and content-targeted ads. 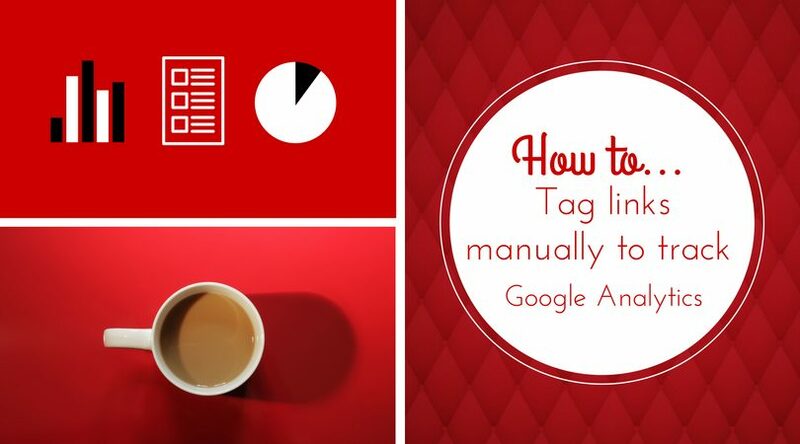 Use it to differentiate ads or links that point to the same URL. You can tag your links using the Google Analytics URL builder, by entering your destination url, source, medium, campaign name, and other details, and pressing submit. Make sure you check that the resulting link works before you use it, because sometimes redirects will cause problems. You can also use a URL shortener to wrap this long tracking URL into a tidy package for use in print campaigns.